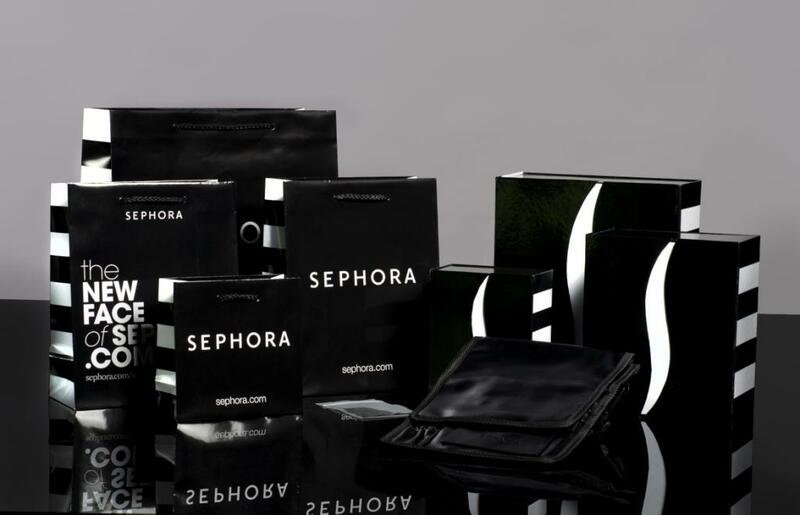 Keenpac North America has been working with Sephora since 2004, when they were originally asked to produce the shopping bags for this growing cosmetics brand. Now in 2012, we are proud to showcase a full range of packaging products. Take a look at this great video of Sephora’s Holiday Packaging. What a fabulous way to demo it – which incidentally features a die cut bag with folding magnetic closure, one piece folding rigid gift boxes, with magnetic closures, and some lip-smacking pop up pillow packs! 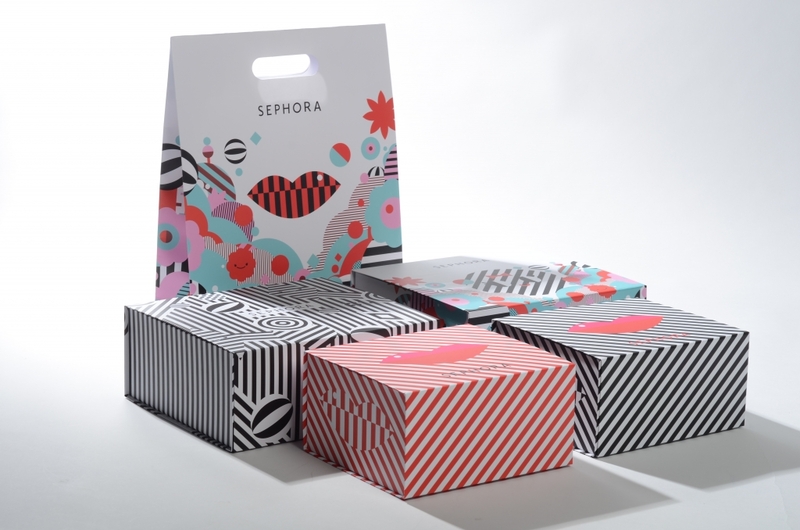 Sephora’s latest Holiday Gift Packaging has proved to be a huge success with their loyal customers and has become a very collectable brand. Sephora is a visionary beauty-retail concept founded in France by Dominique Mandonnaud in 1970. Sephora’s unique, open-sell environment features an ever-increasing amount of classic and emerging brands across a broad range of product categories including skincare, colour, fragrance, body, smilecare, and haircare, in addition to Sephora’s own private label.